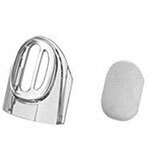 Shop with ADW Diabetes for all of your CPAP mask accessories such as cushions, seals, pillows, and filters. 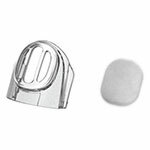 ADW Diabetes offers excellent pricing from manufacturers like Fisher and Paykel, allowing you to choose the products that are the most comfortable and effective for your CPAP treatment. 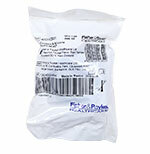 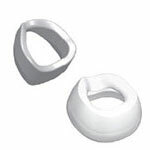 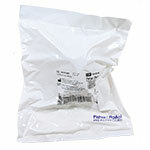 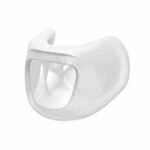 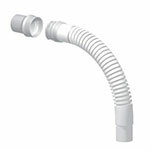 ADW Diabetes offers up to 60% off retail pricing on CPAP accessories as well as fast shipping. 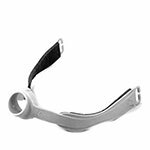 Trust ADW Diabetes for your CPAP masks, machines, and related CPAP accessories.